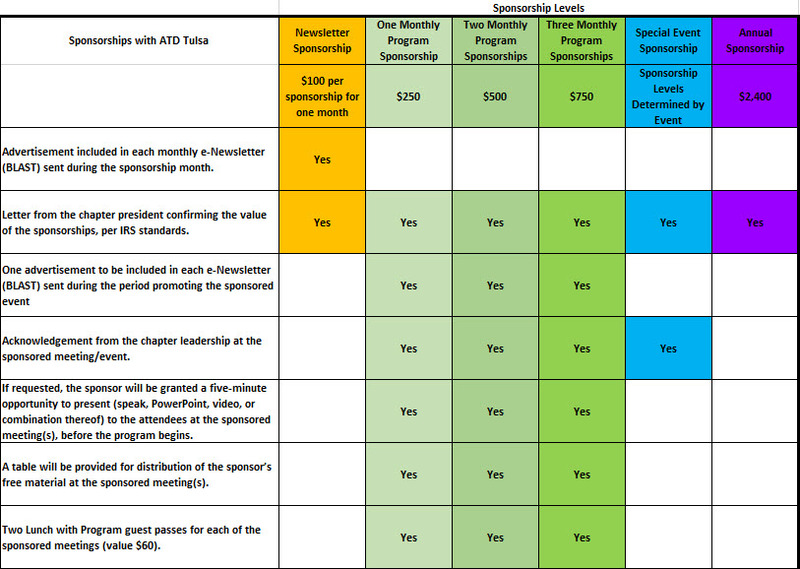 ATD Oklahoma State Conference Sponsorship Opportunities Coming Soon. Please enter the email address of the primary contact. 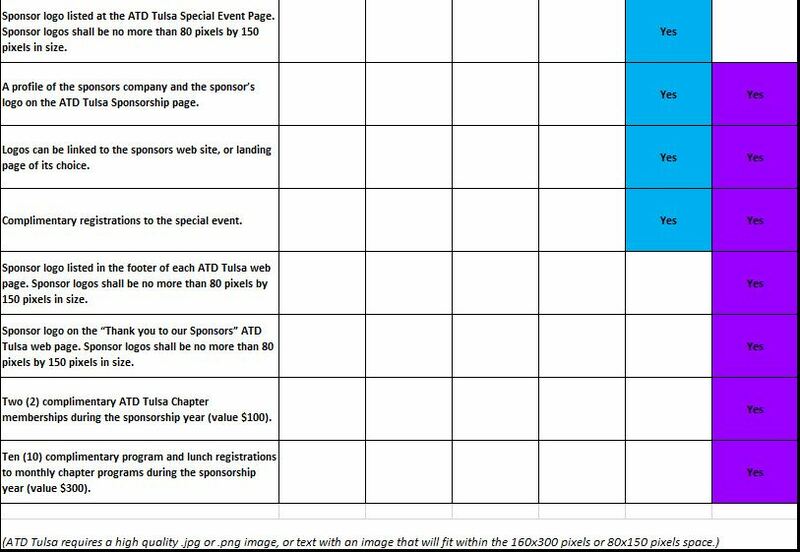 Please grant ATD Tulsa permission to use your company logo (which you will provide). Where do you want members to go on your website? Why would members want to use your company? 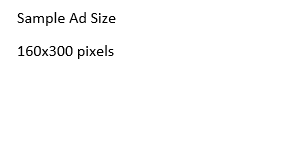 *What Event Do You Want to Sponsor? Type in the name event you want to sponsor, for example: the April monthly program; or the XYZ Workshop; or an Ad in the Newsletter.